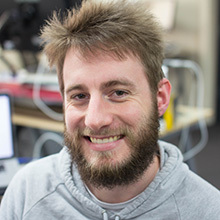 Founded in Melbourne, Australia, by Scott and Edward, Considerable Content and their collaborators have worked in the games industry and been an active part of the Melbourne games scene for several years. 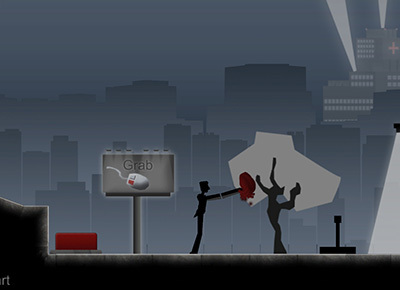 During this time Considerable Content has tried their hand at a variety of titles and game styles. We have frequent collaborators that we work with often, from amazing musicians to designers, programmers or artists. We build our own games but we are also available to help other companies and individuals to bring their work to life. 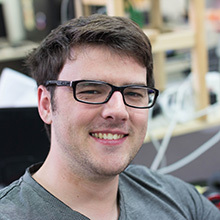 We’d love to offer our assistance in all and any aspects of the game development process. 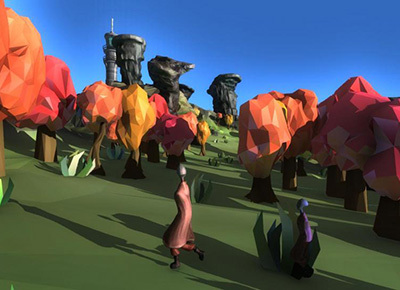 Specialising in Unity game development, but adaptable to any engine, we can work with you through the entire game development process from design to release. Need more artists to bring your game design and mechanics to life? We can create amazing 2D or 3D game art in any style imaginable, that both meets your requirements and is suitable for your target platforms. We can make your game design shine as well as help improve your pipeline through editor scripts to make your work and ours more efficient. Shoot us an email, we’d love to hear from you! 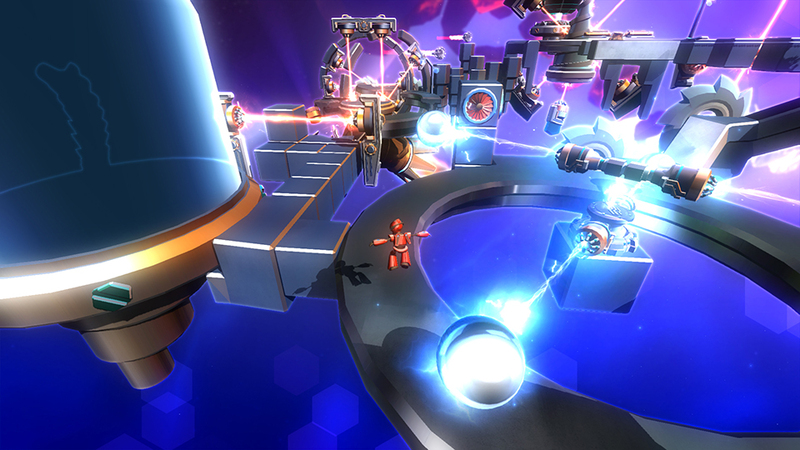 Rogue Singularity is a high-speed infinite obstacle course. 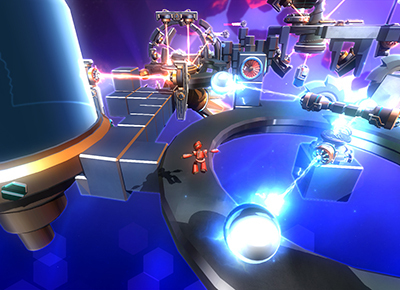 Navigate the perils at the edge of a rogue singularity as it tears worlds apart. Customise your robot and face infinite challenges, fighting to survive. Traverse universes to discover what lies beyond the void. Survive on the wreckage of worlds and prove yourself in this precision platformer for PC, Mac, Linux, PS4, Xbox One, and Nintendo Switch. Rogue Singularity is being published on console by Nnooo. 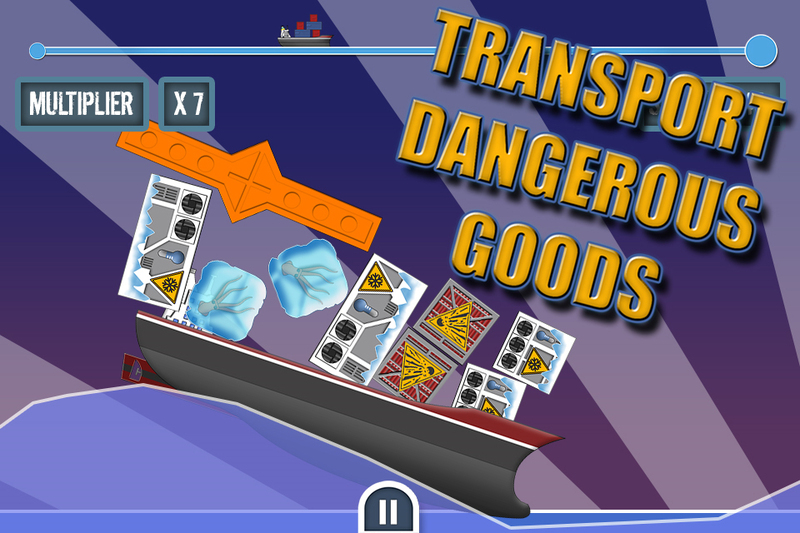 As the captain of a cargo liner with a sudden exodus of dock workers it's up to you and your newfound telekinetic powers to load the boats and make sure your cargo reaches its destination. 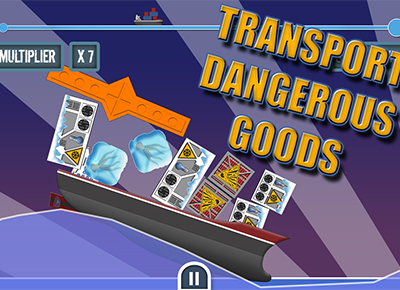 Throw health and safety overboard as you organise your unsecured load and sail into battle against rough weather, high seas and creatures from the deep. You must help your lost and stranded kin find their way home. See through their eyes to help them negotiate their way through a world distorted by their own fears. A race against time to deliver yourself and your most vital organ to a hospital. 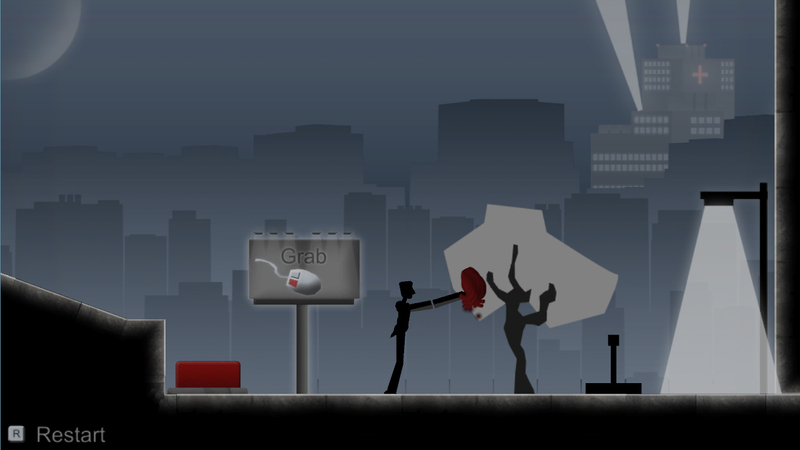 Heart on your sleeve is a puzzle platformer where you have a limited time to carry a slippery heart to the end of the game using an intuitive player arm mechanism.